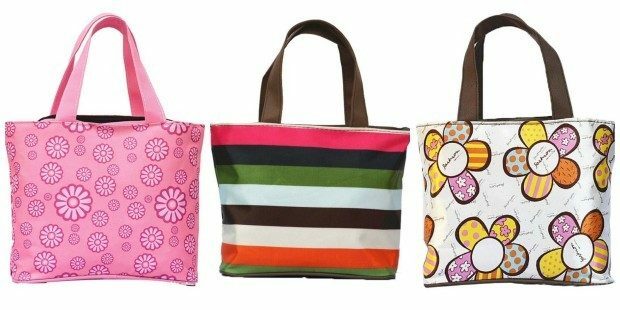 Insulated Lunch Bags Only $3.52 + FREE Shipping! You are here: Home / Great Deals / Amazon Deals / Insulated Lunch Bags Only $3.52 + FREE Shipping! Need a new bag for your lunch or to take on a picnic? Right now, you can get these cute Insulated Lunch Bags for just $3.52 + FREE shipping! The styles this bag comes in are SO cute! I can’t decide which one to get, and at this price, I can get all 3! Soft and comfortable, elastic, no deformation, easy to clean.